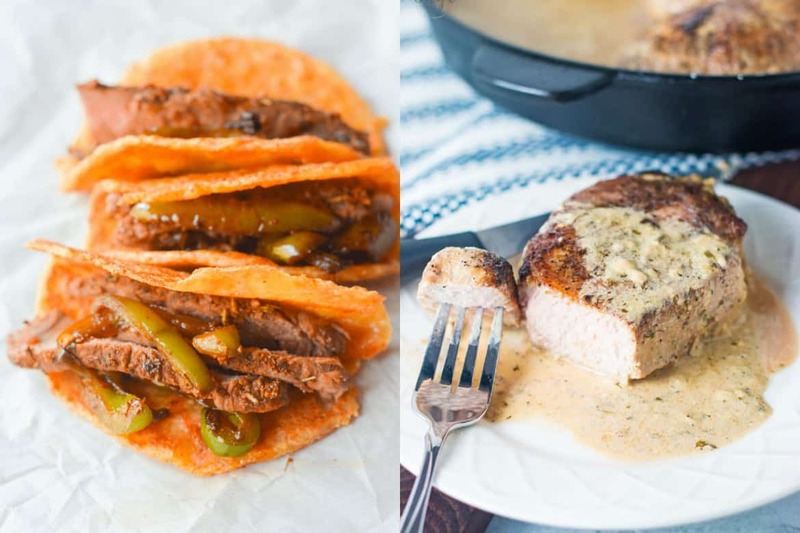 Be sure to check out these awesome keto dinner recipes below and tell me how they turned out! If you have been having a hard time with weight loss on your keto diet, this Digital Keto Program will really help you shed those pounds!!! You want to learn how to slide into fat burning mode. You love having a support system to lose weight! (You get access to an exclusive Facebook group with 9,600+ members there to help & motivate you. You’ve struggled with keto in the past. When making keto pizza, fathead pizza crust is definitely the way to go. The base of fathead pizza dough is low carb flour/meal and different cheeses. It is mandatory if you are on the keto diet (just kidding), but if you love pizza you should definitely try it! Ditch The Carbs has definitely perfected fathead pizza dough and it is my go to recipe when making keto pizza. They also give you tons of topping suggestions. 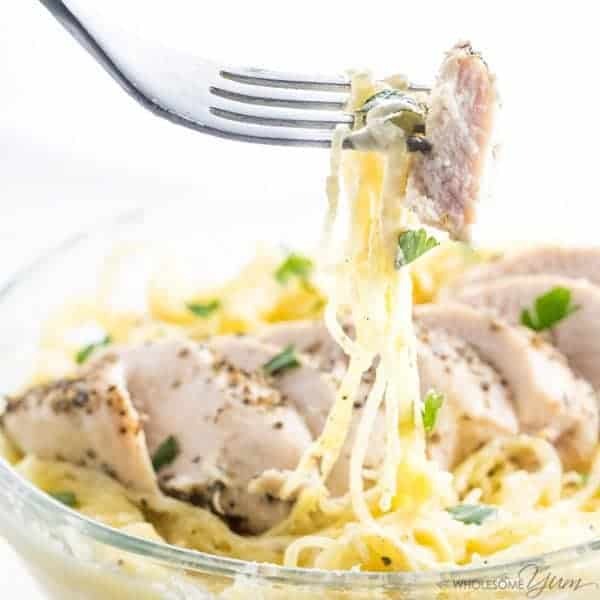 Ditch The Carbs is one of my favorite keto blogs that has tons of recipes, as well as helpful keto articles! Be sure to check them out! 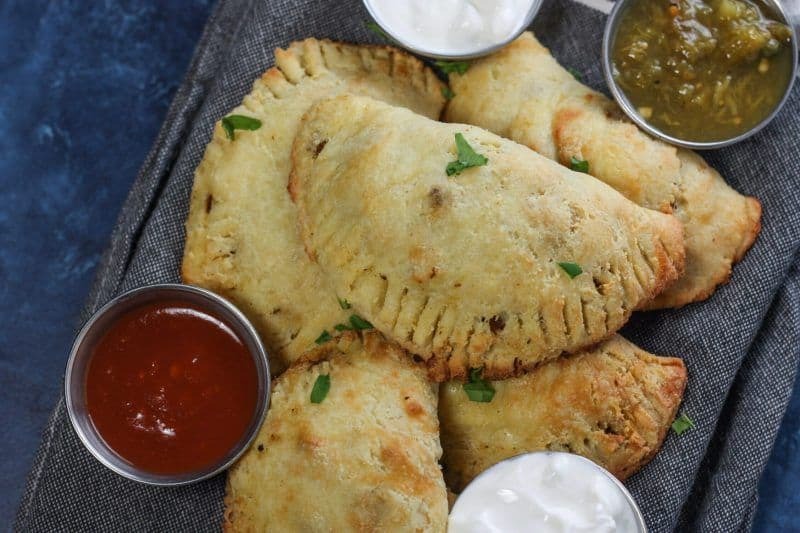 These keto friendly beef empanadas are perfect when you are craving something savory and delicious. You feel like you are “cheating” on the keto diet, when you really aren’t. As an added bonus you can freeze these and reheat them, which is great if you like to prep your meals ahead of time. The secret is in her tasty “noodle” recipe. Unlike most keto “pastas” I’ve tried, she doesn’t use veggies. 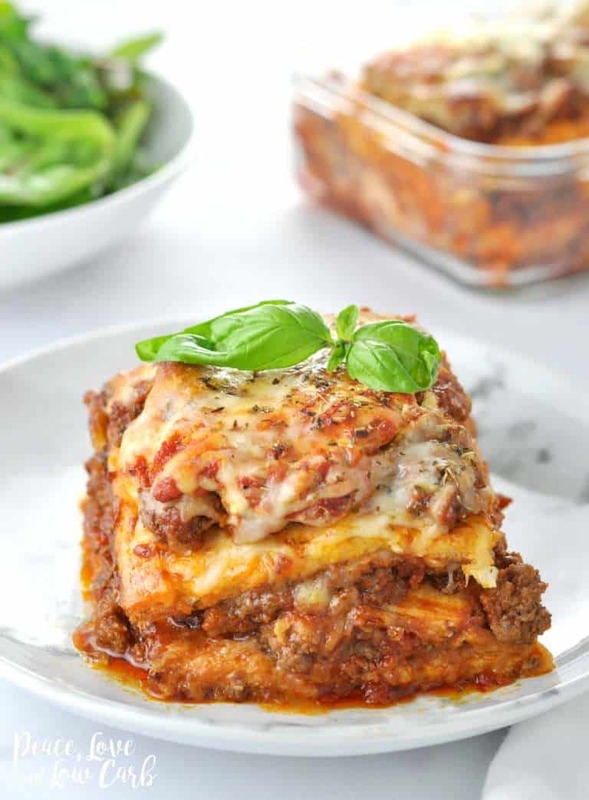 If you love lasagna, this is a must try for sure! 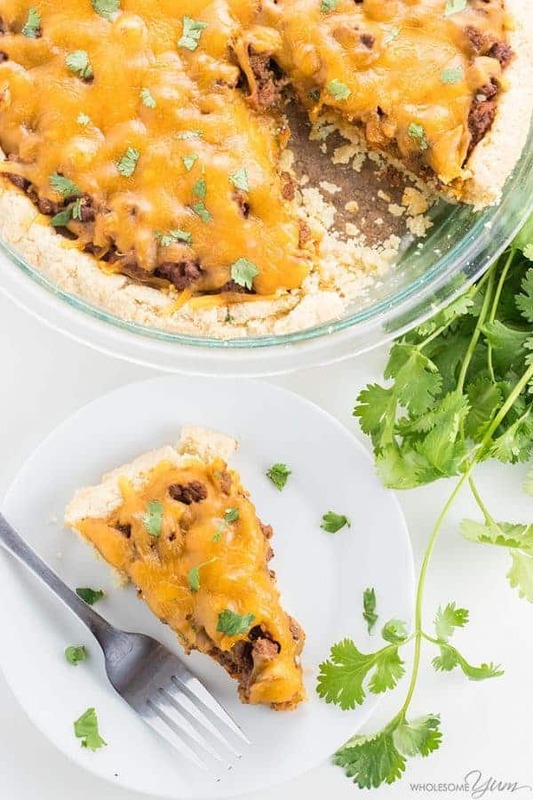 If you’re looking for a quick meal on those days when you just don’t feel like cooking, this easy tamale pie casserole only takes thirty minutes to make (including cooking time). She even gives you a homemade enchilada sauce recipe (YUM!) or you can buy it premade. Want more easy keto recipes instantly??? 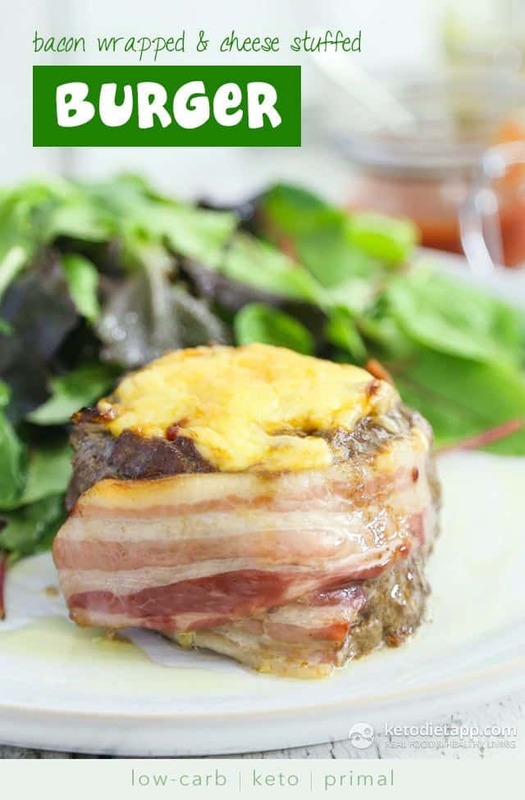 This eCookbook Bundle has 120 insanely delish keto recipes! PS They all have up to 5 net carbs & 5 ingredients! Woohoo!! PPS My fav recipes are the blueberry pancakes & brownies…you gotta try them!! 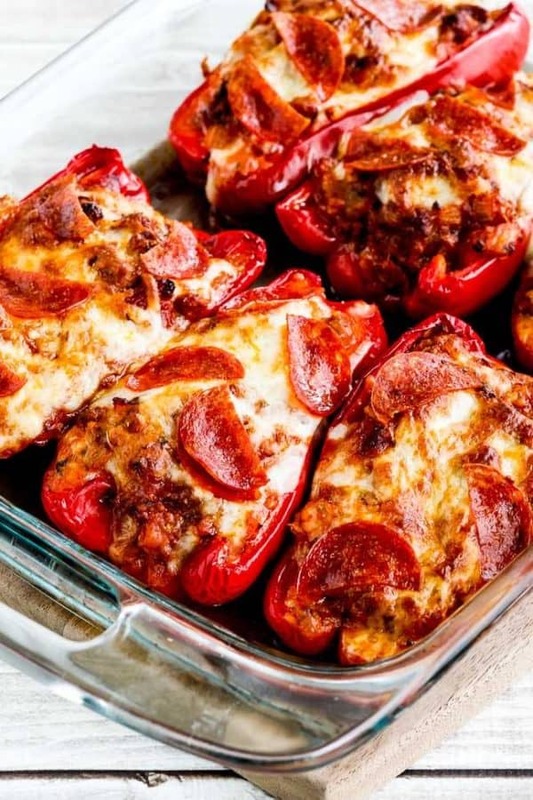 Stuffed peppers are always delicious, but pizza stuffed peppers? Umm, INSANELY delicious! 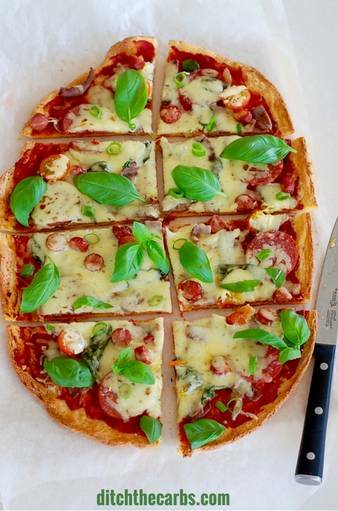 If you’re craving pizza and don’t want to break your keto diet, this recipe will definitely satisfy your craving. 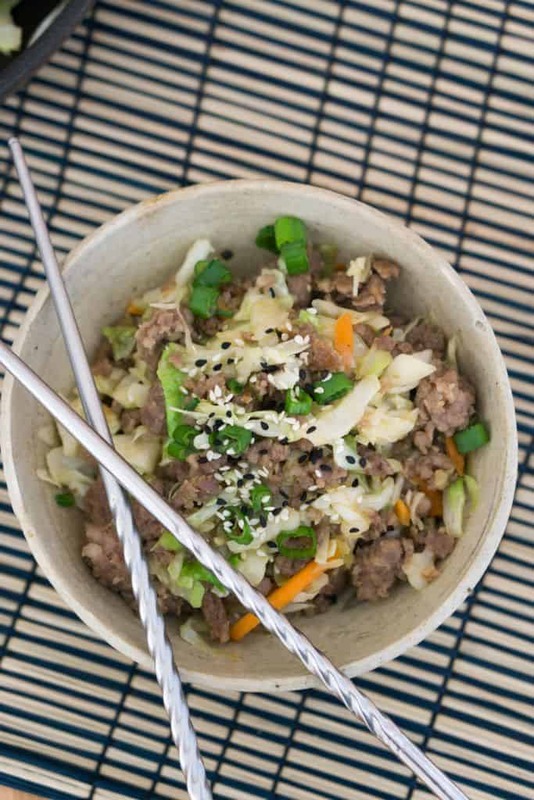 If you’re craving some Chinese takeout, you can whip this dish up in thirty minutes or less. You can prepare this meal in one pan, which makes cleanup a breeze. Bonus points for such a clever name! 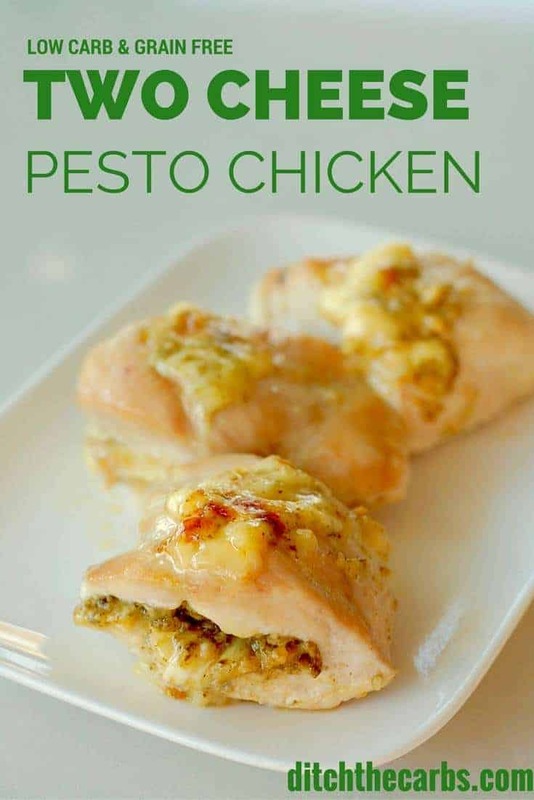 If you need some more keto meal ideas, be sure to follow my Keto Recipes Board on Pinterest!!! 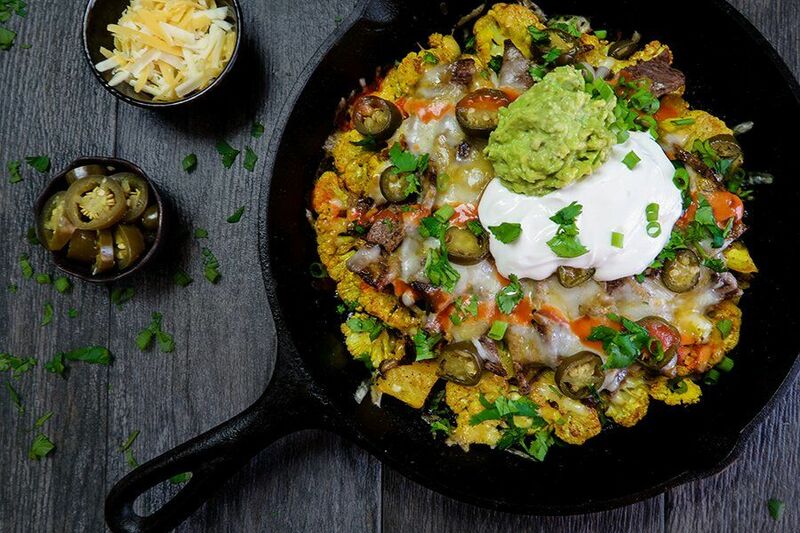 Nothing quite warms your soul like comfort food and these nachos are no exception. This recipe is filled with tons of yummy nacho toppings and is a definite crowd pleaser. 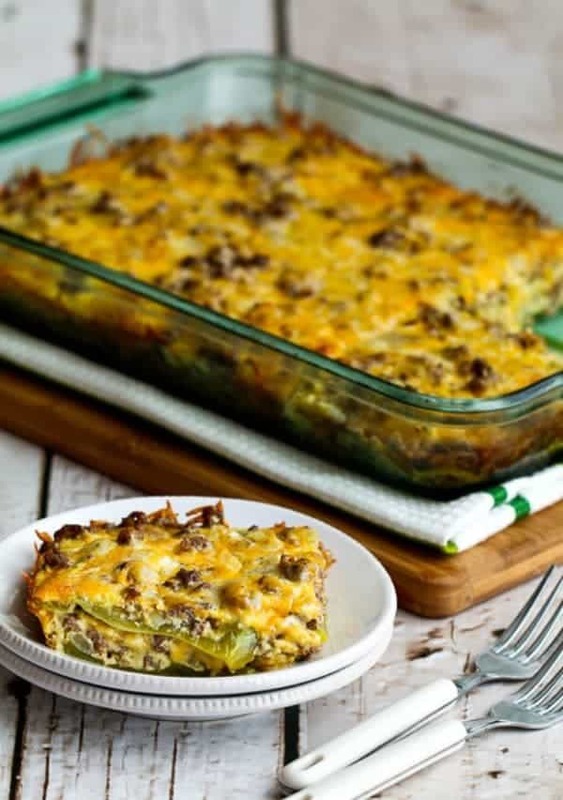 If you’re looking to spice up your dinner, this green chili bake will be your new go to favorite. 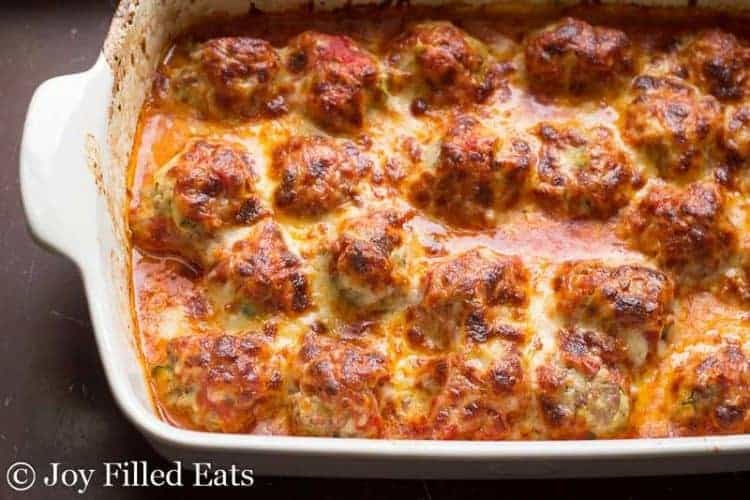 Casseroles are great on those busy days because you can always prep them ahead of time and pop them in the oven when you get home. This is one of my go to meals I make over and over because it is unbelievably yummy and super easy to make! For even more amazing keto recipes, be sure to check out Ditch The Carbs. 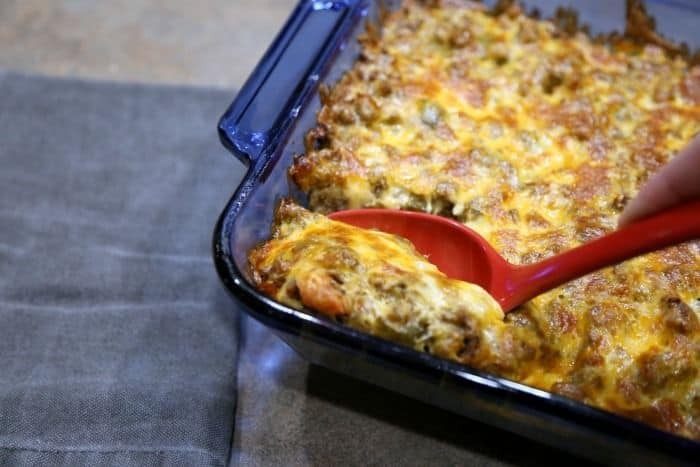 With this casserole, just think tacos plus loads of gooey cheese (yum). One serving gives you 37g of fat with only 3g of carbs, which is quite impressive. 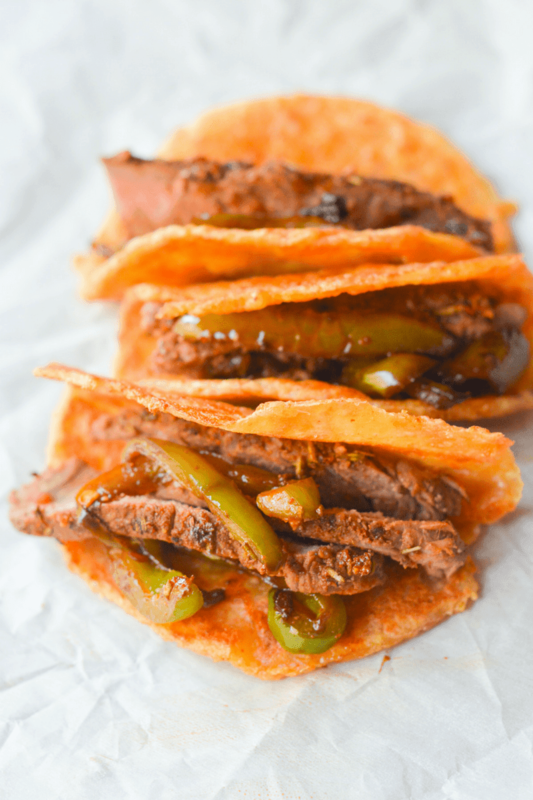 Yet another option to have on taco Tuesday! 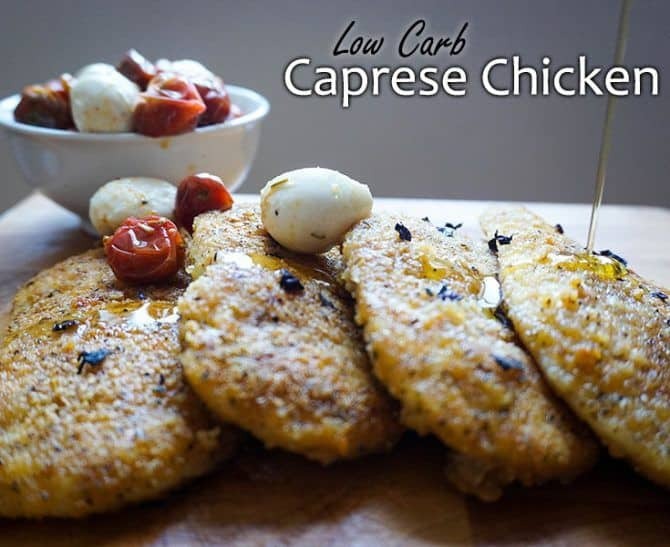 Breaded chicken with fresh mozzarella and tomatoes sounds absolutely divine. 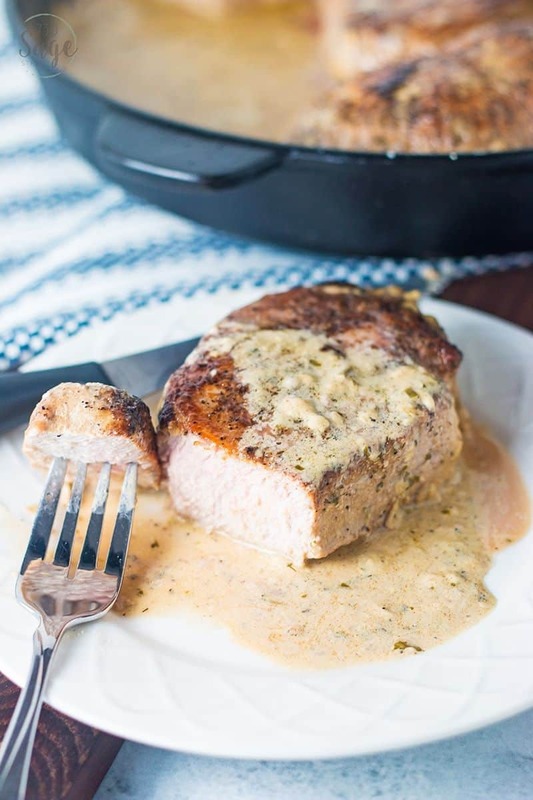 One reason I love Keto Connect so much is they are kind of like keto scientists (lol), they try out so many things and perfect their recipes until they are just right. 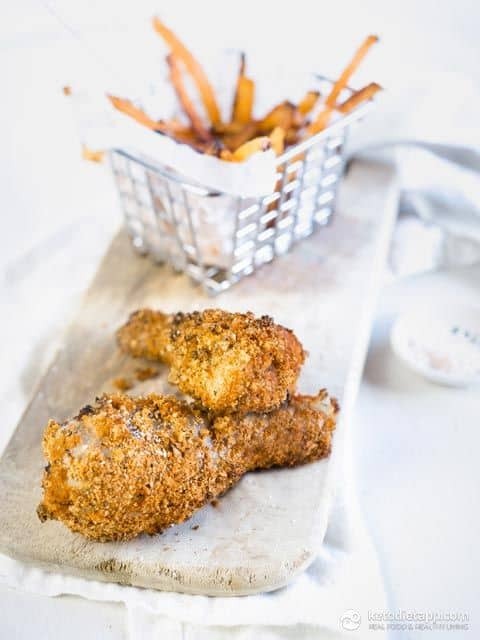 After tinkering with tons of low carb breading ideas, they came up with the perfect breading that actually gets crispy. 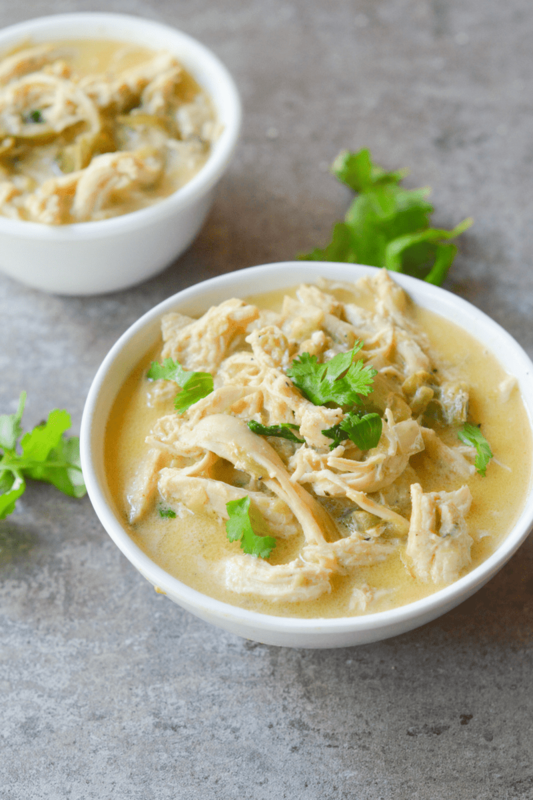 If you haven’t already, you might want to take a look at Keto Connect, they have loads of creative and yummy keto recipes. 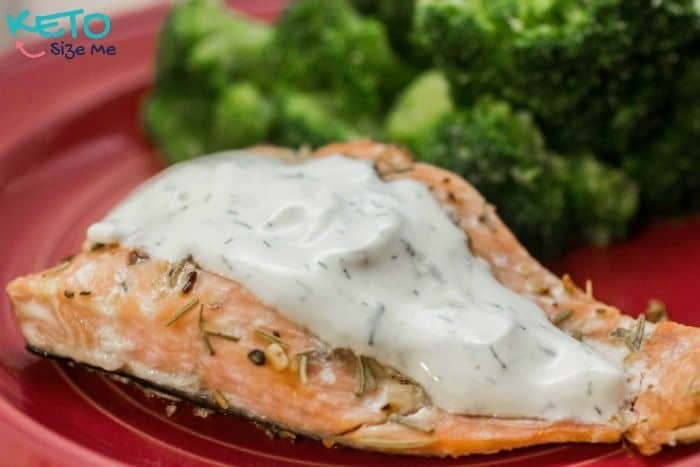 Keto is all about the fat and this wonderful dill sauce will help you reach your fat goal for the day. Salmon is healthy because it is rich in omega-3 fatty acids and is high in B vitamins. Here are some other posts you might find helpful! Lindy, you’re very welcome! 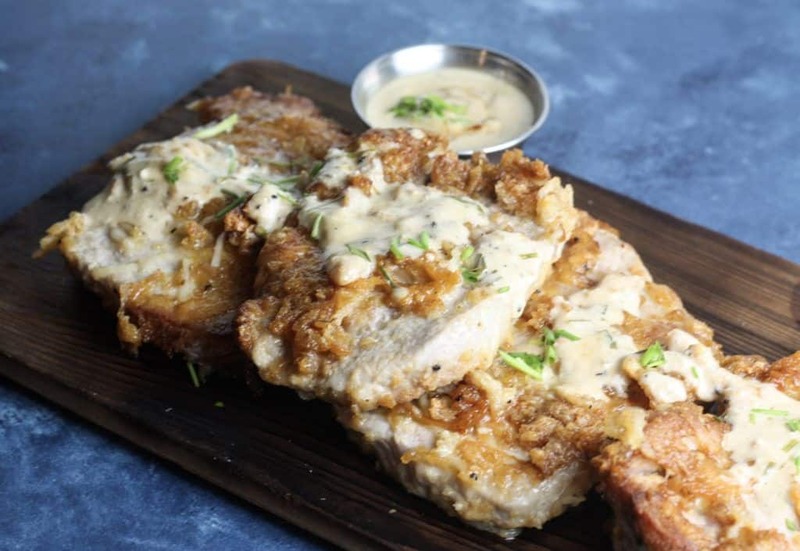 Let us know how the pork chops turn out! I don’t have a printer and I would love to have the recipes can I download?